Let's stroll down memory lane. 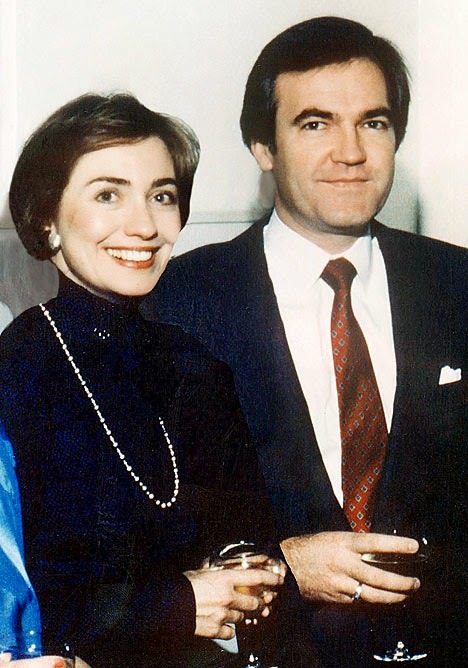 Does anyone remember Deputy Counsel Vince Foster, Hillary Clinton's friend who served in the Clinton White House? 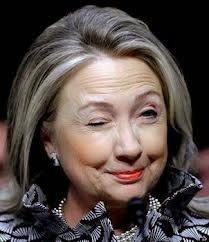 He had been going through documents relating to the Whitewater Scandal back in 1993. Conspiracy theorists opined that Foster, who apparently decided to become a whistle blower, died as the result of a gunshot to the head in a Washington DC park. The US Park Police investigated the death. The White House released an official statement saying that no Foster suicide note had been found. However, more than 24 hours later someone in the White House found a note and White House counsel Nussbaum turned it over to Attorney General Janet Reno. There were subsequent investigations, all of which were based on the original evidence, some of which came to light well after Foster's death and all of them concluded that Foster committed suicide. It's incredibly easy for the writers of Netflix's political thriller, HOUSE OF CARDS, to come up with plot material. They simply read through the journals from the Clinton Years.